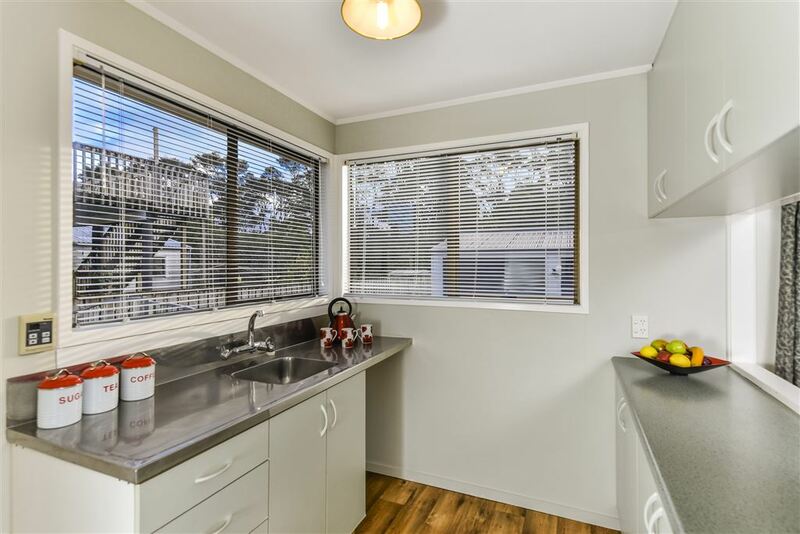 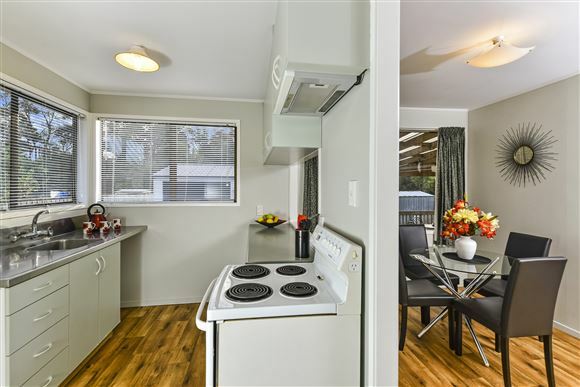 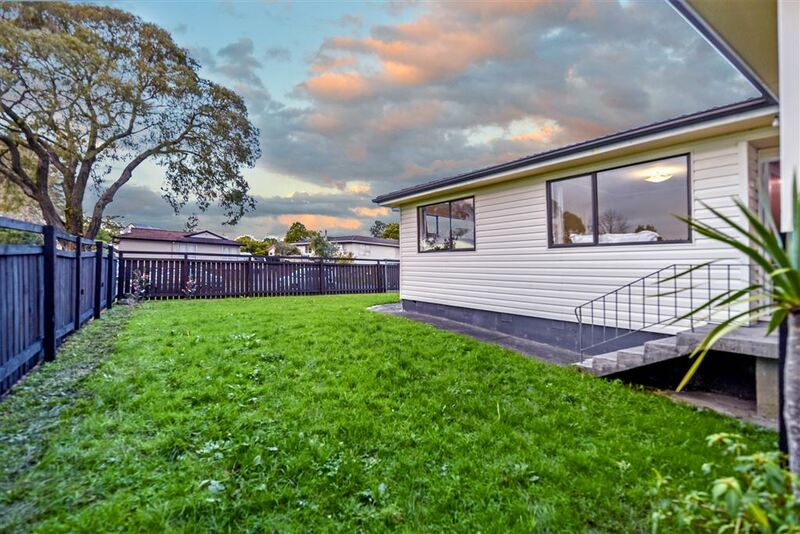 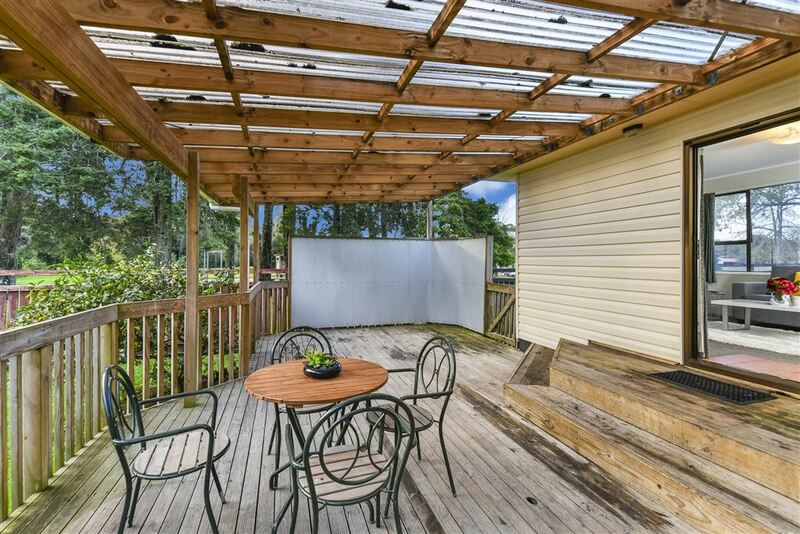 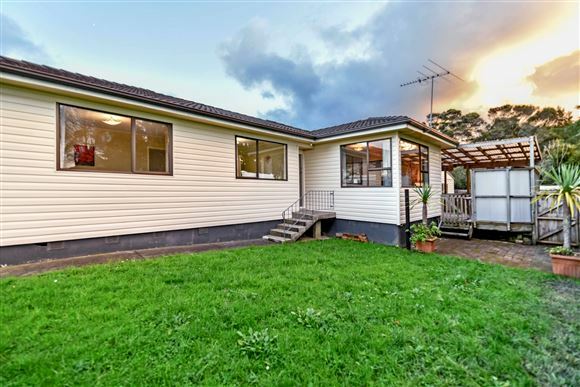 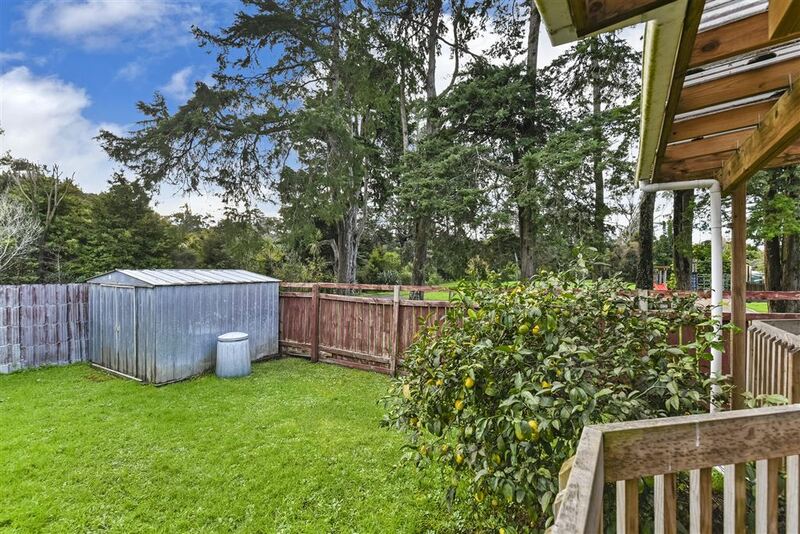 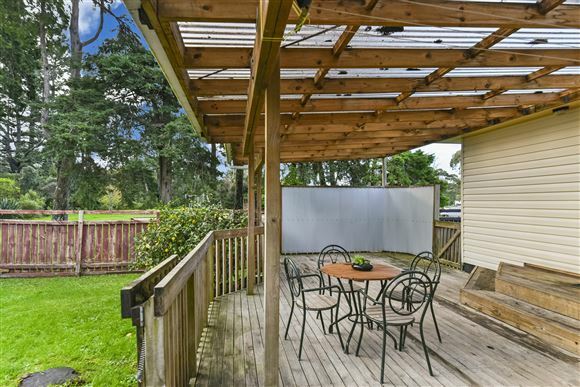 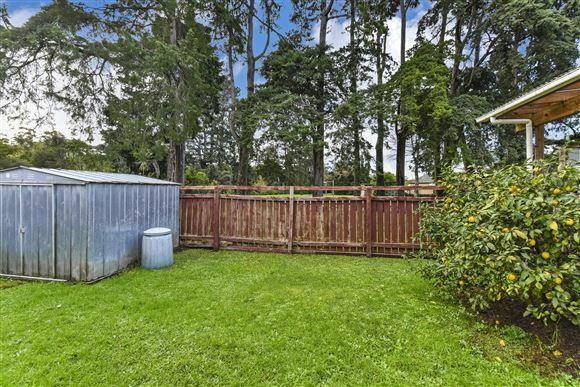 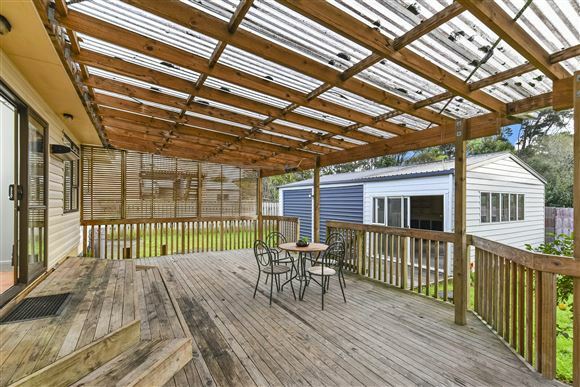 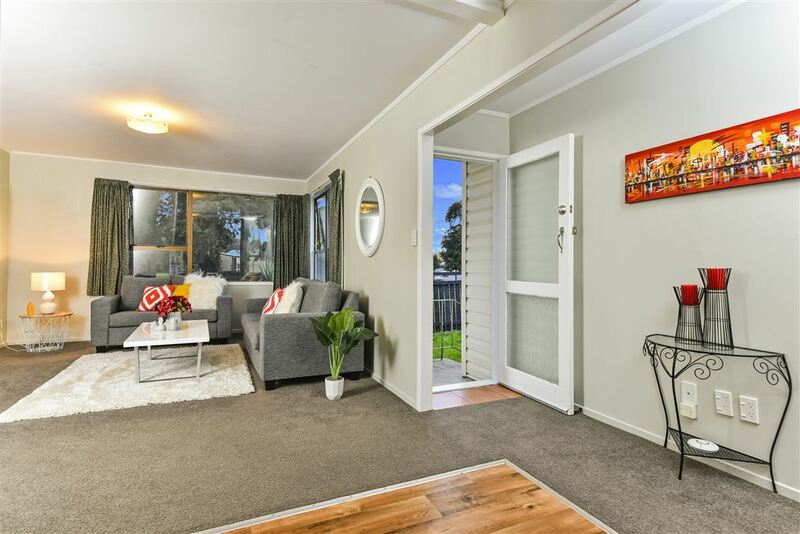 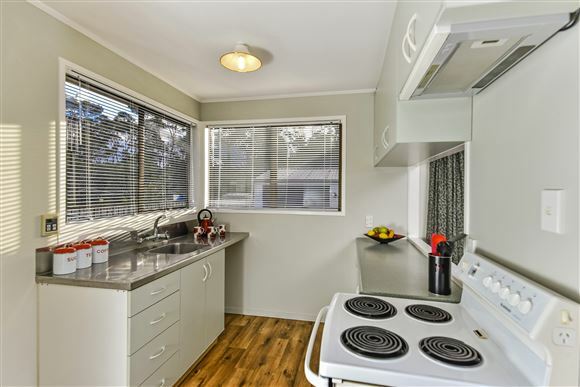 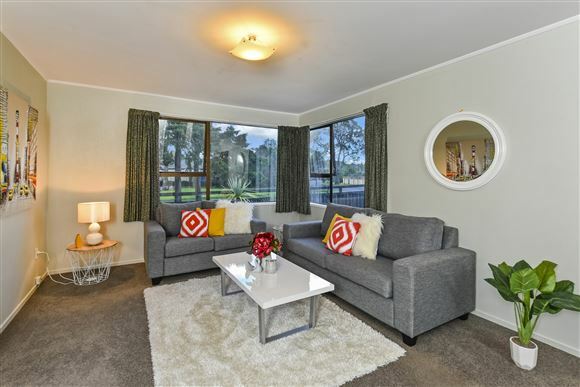 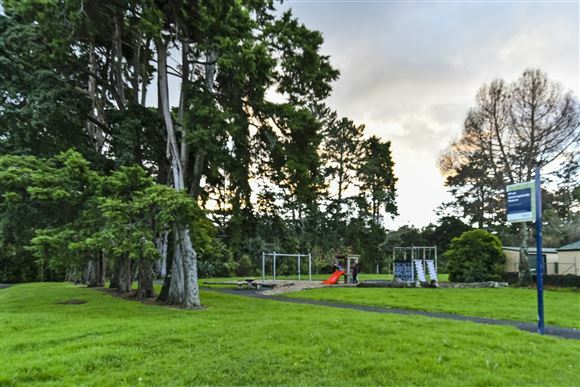 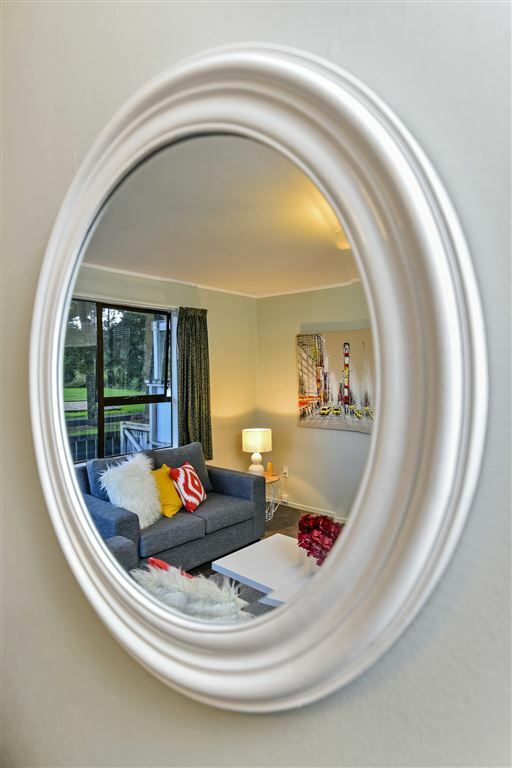 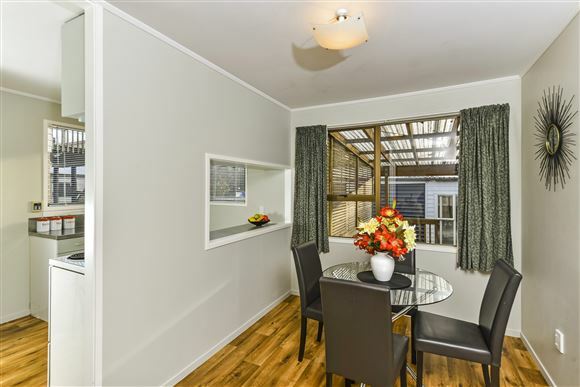 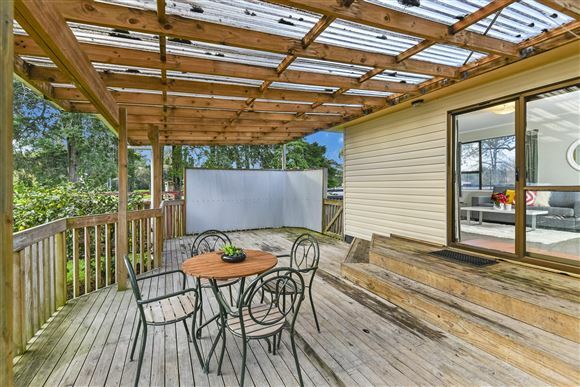 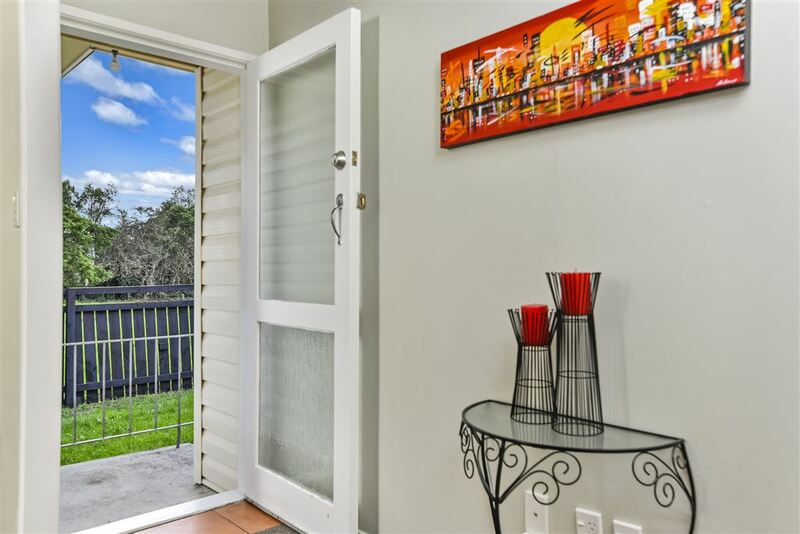 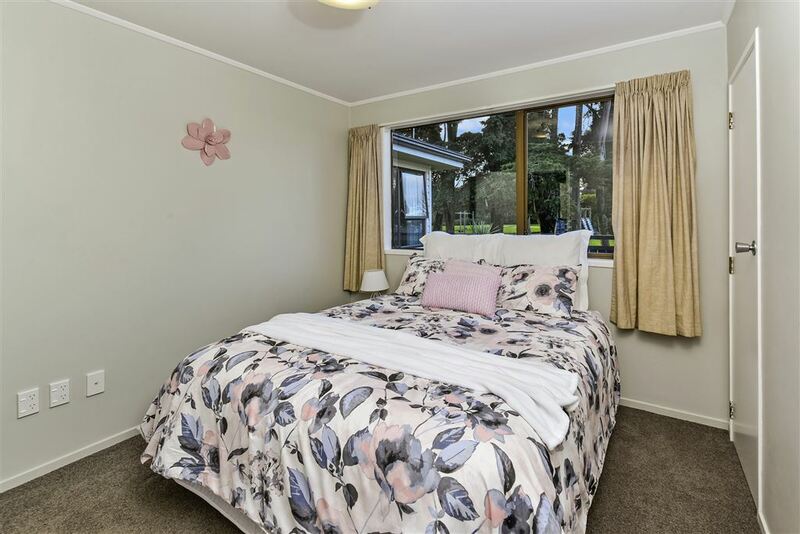 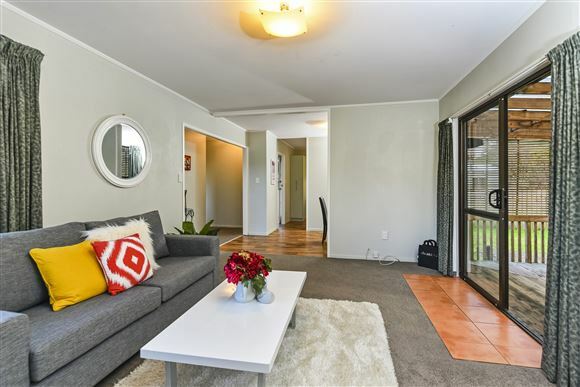 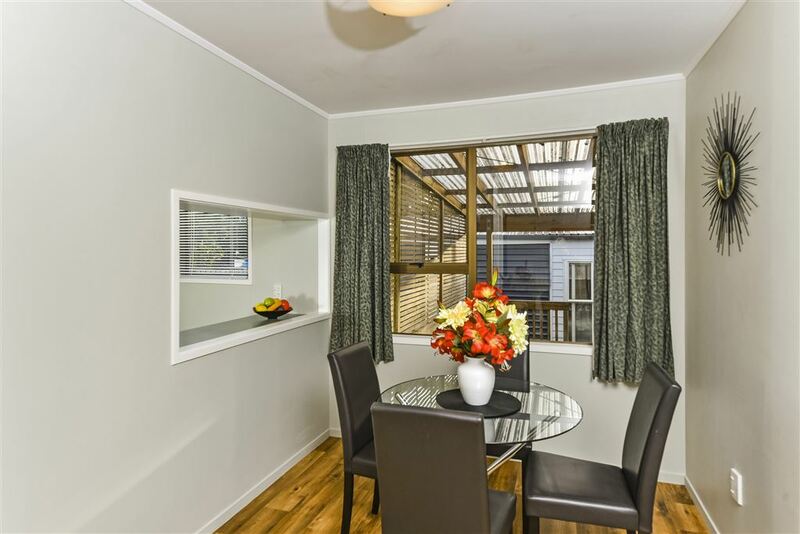 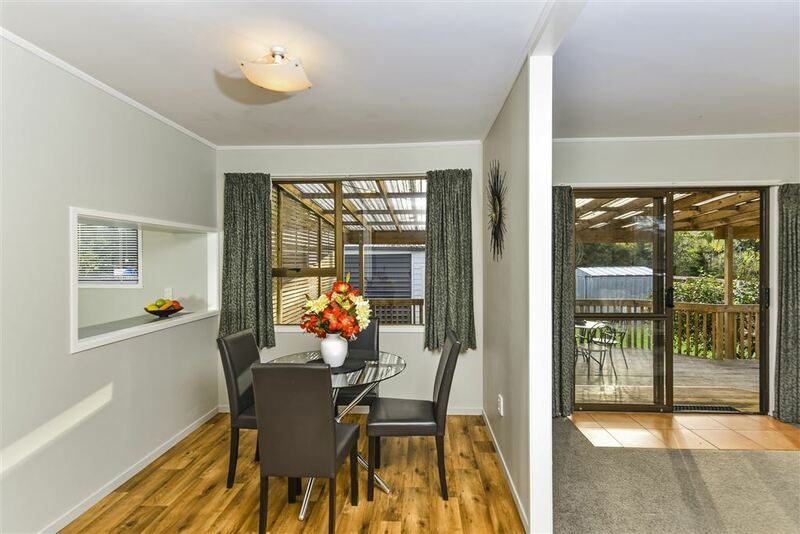 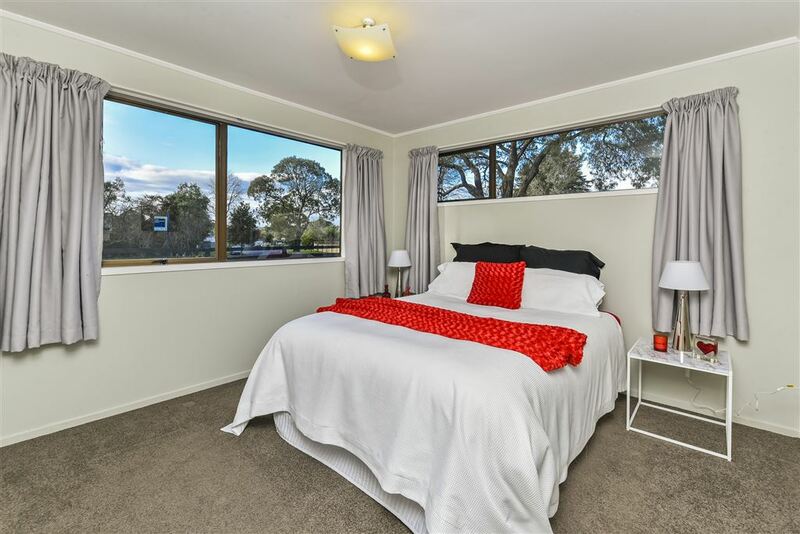 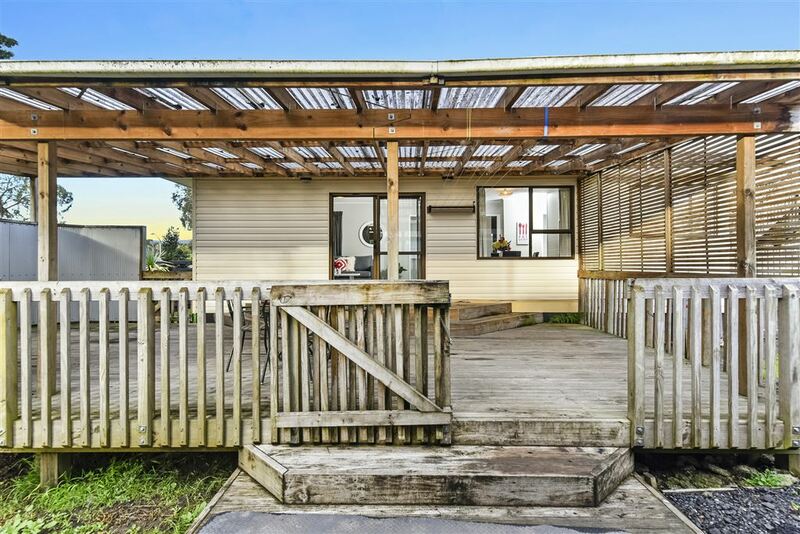 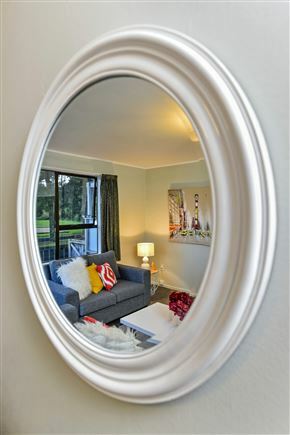 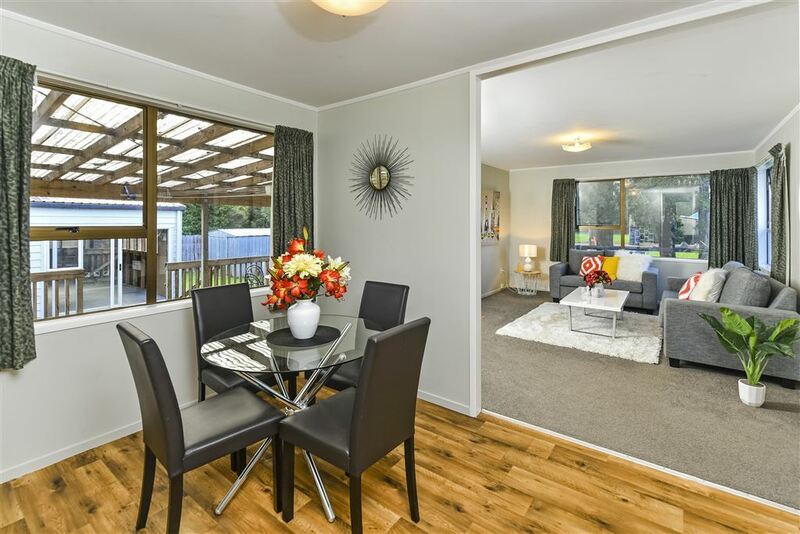 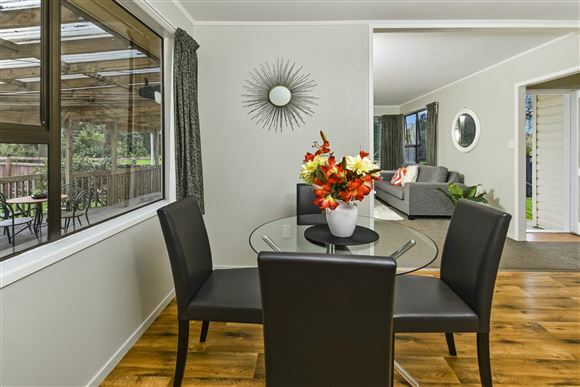 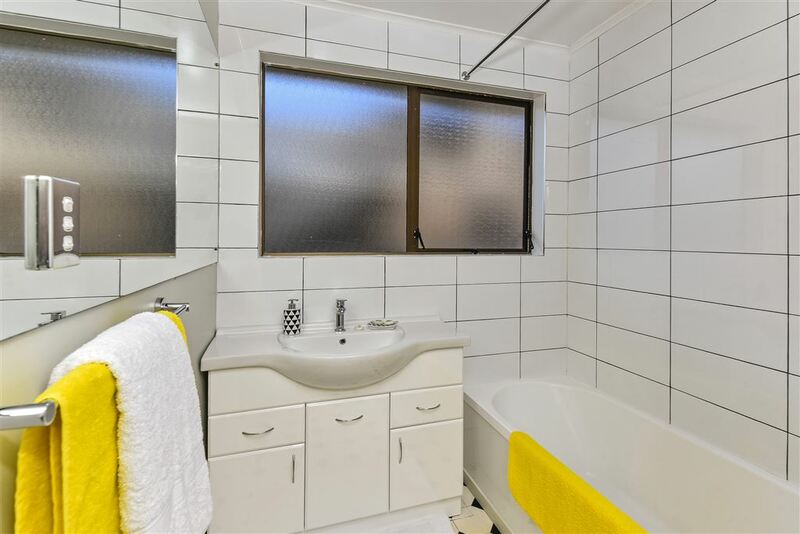 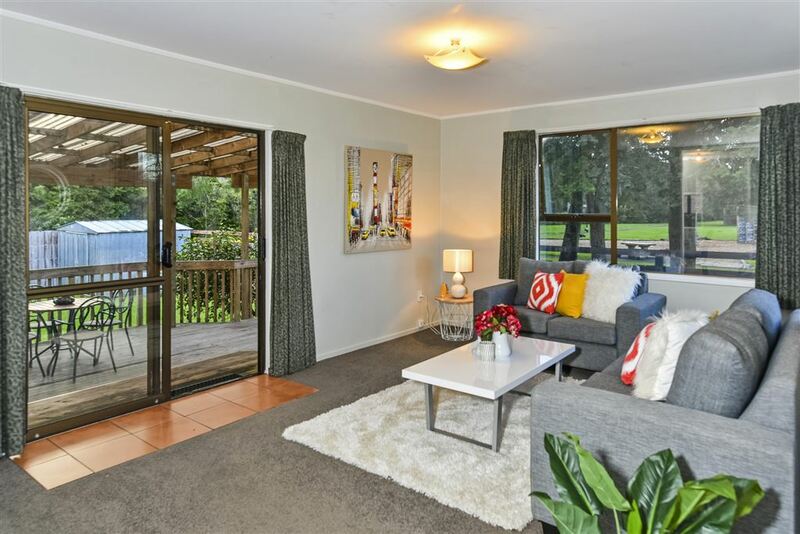 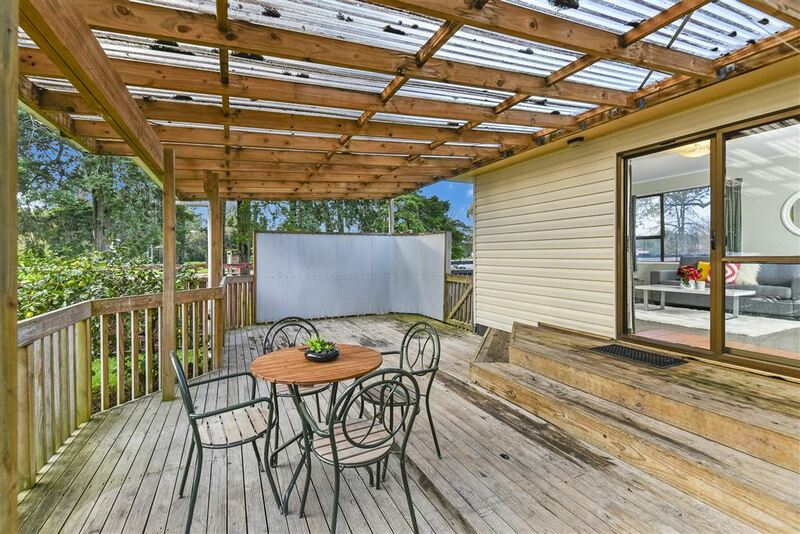 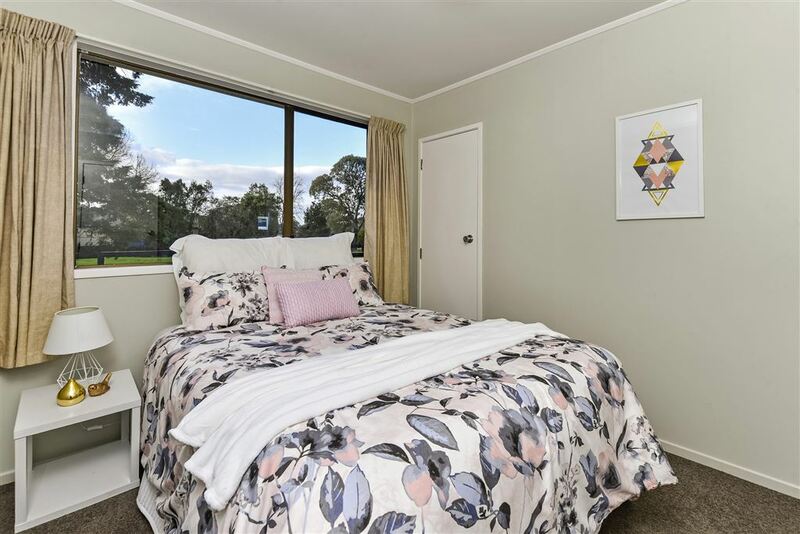 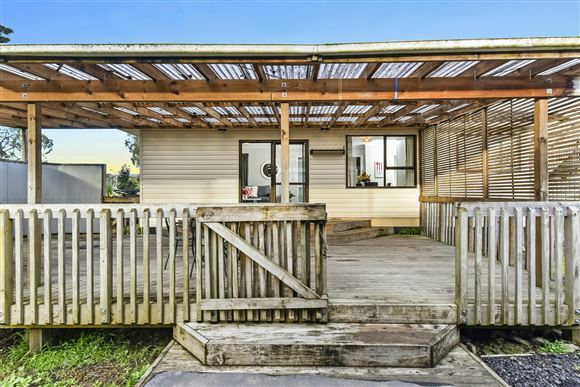 Situated next to the Urlich Esplanade Reserve and playground, this vacant 3 bedroom home is waiting for its new owner. 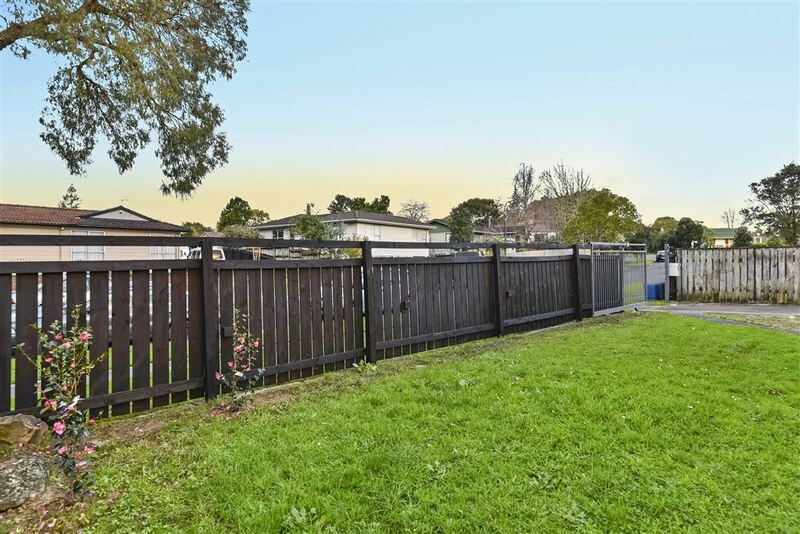 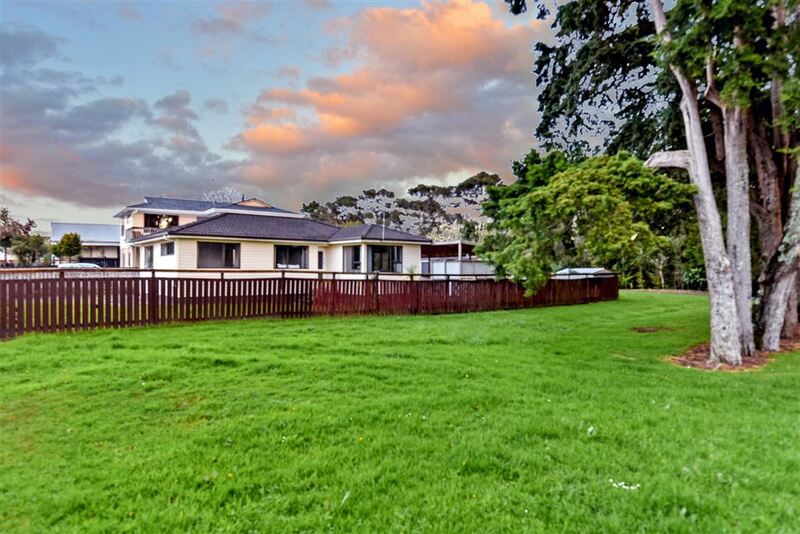 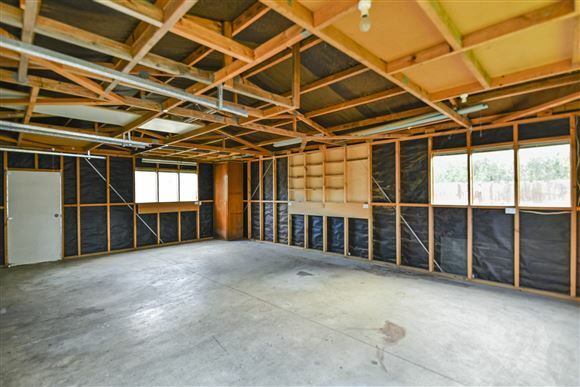 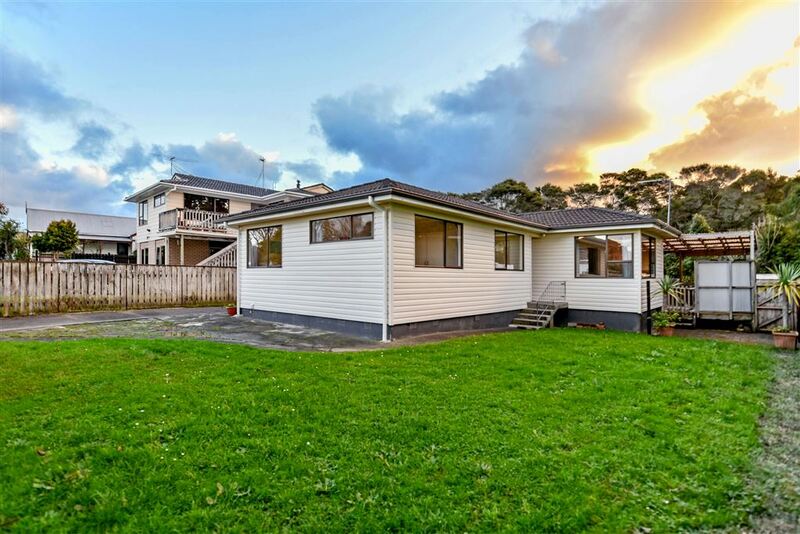 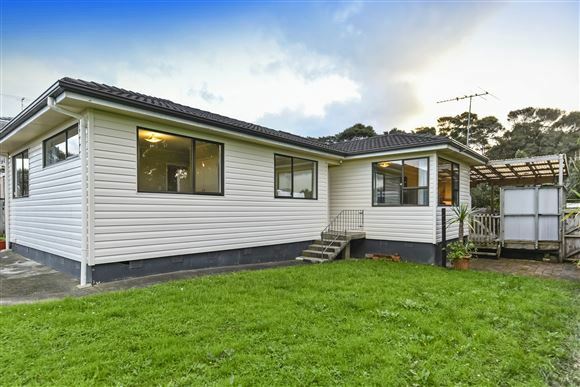 Fully fenced on a 605sqm section you will be impressed by the size of the extra large double garage. 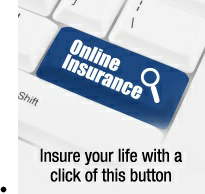 Ideal for those who require a workshop. 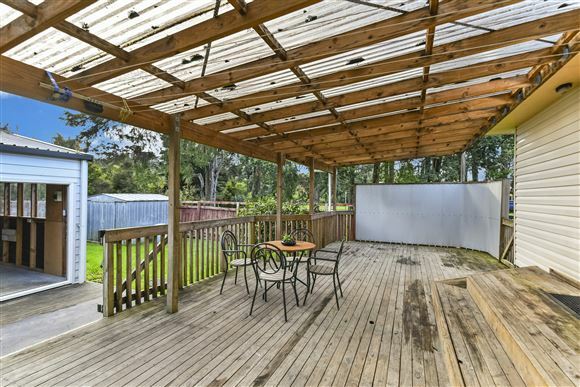 The supersize covered veranda area is a delight for those party goers or for mums requiring extra space for little ones to play. 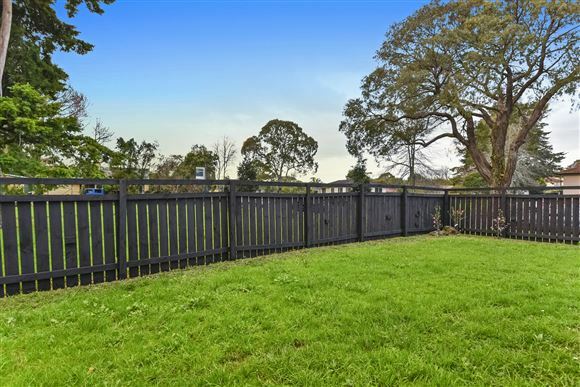 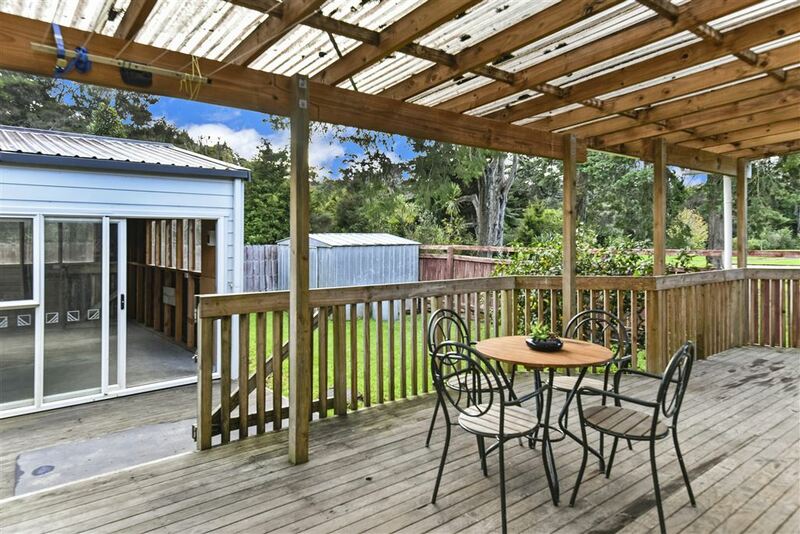 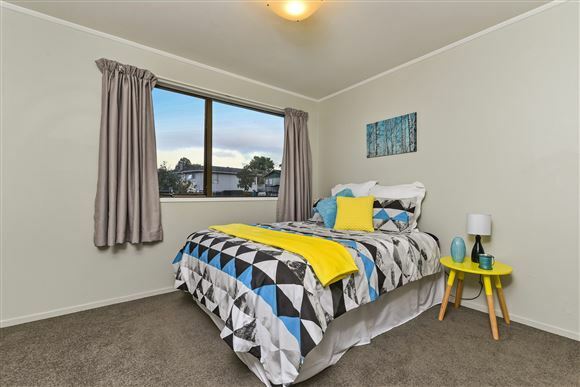 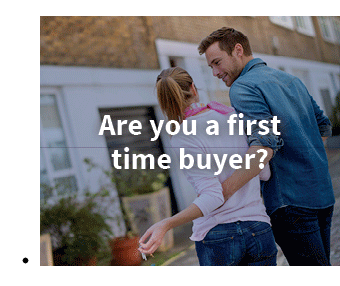 Close to schools, shops and train why muck around, make your appointment to view now.